Every cable that The Chord Company supplies is designed within the company and apart from a couple of exceptions, every product is assembled and tested at the company’s facility, set deep in the heart of Wiltshire. 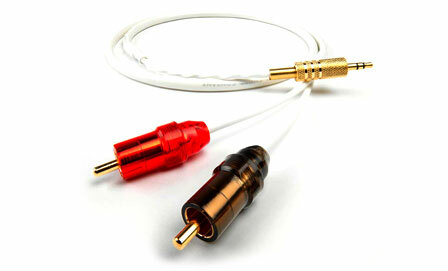 The Company was started in 1985 to produce and sell the Chord Chrysalis interconnect range. Never was a product so aptly named. 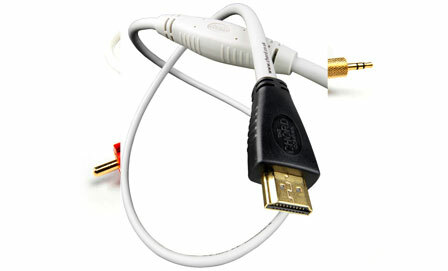 The Chrysalis cable had a remarkably well-balanced set of performance characteristics and from this, The Chord Company’s outstanding range of interconnect cables has emerged and grown. Shop For The Chord Company Book A Demonstration Any Questions?